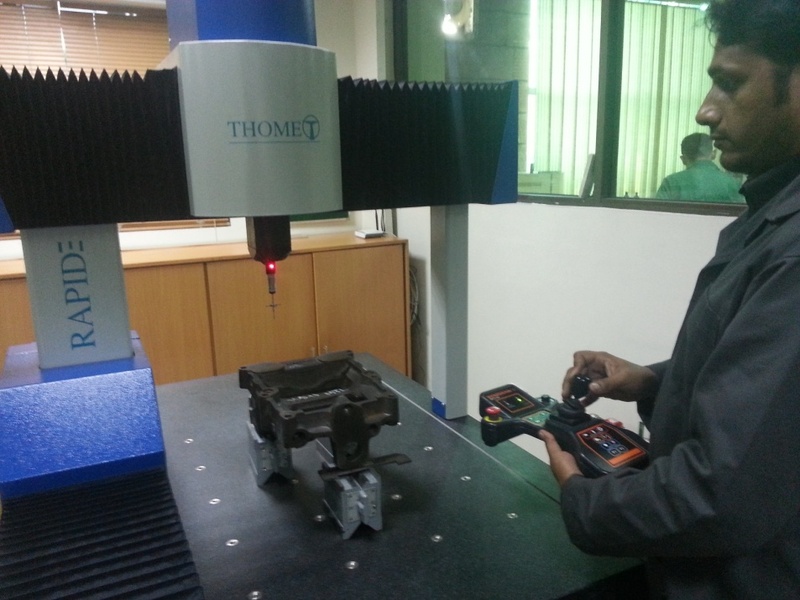 MEL Quality Assurance department has state of the art inspection capability. 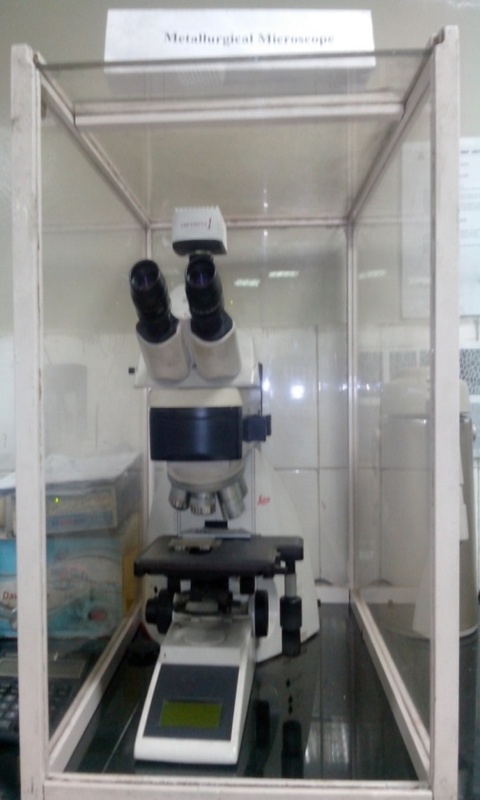 · Gear testing machine for gears upto 580mm base circle dia & 1-15 module. 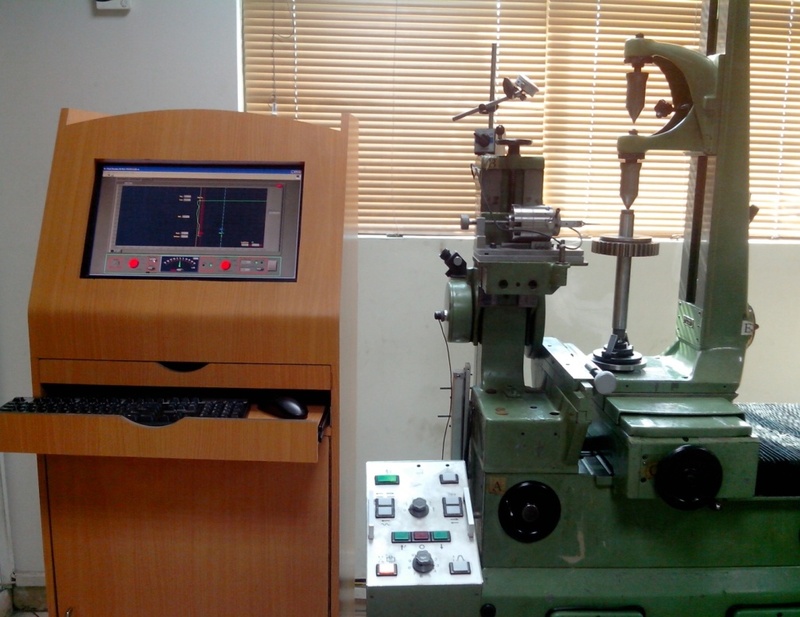 · Gear rolling testing machine. 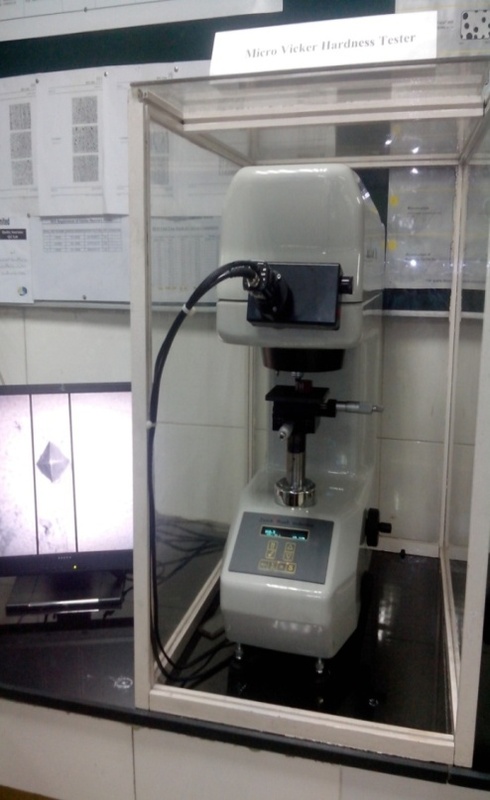 · Microvicker hardness tester (Indentec, UK) with online indent measuring software. · Wet test facility for ferrous elements.